This book is unusual in that it analyzes one of the most outstanding reports of the New Testament from an astronomical and biblical point of view, freed from the traces of myths and legends, and reveals various astronomical errors. It is the travel history of the wise men from the Orient, who were surely guided to their destination by the star of Bethlehem. Who were the wise men (Greek magoi) from the East? What made them decide to go on a desert trip lasting several weeks? 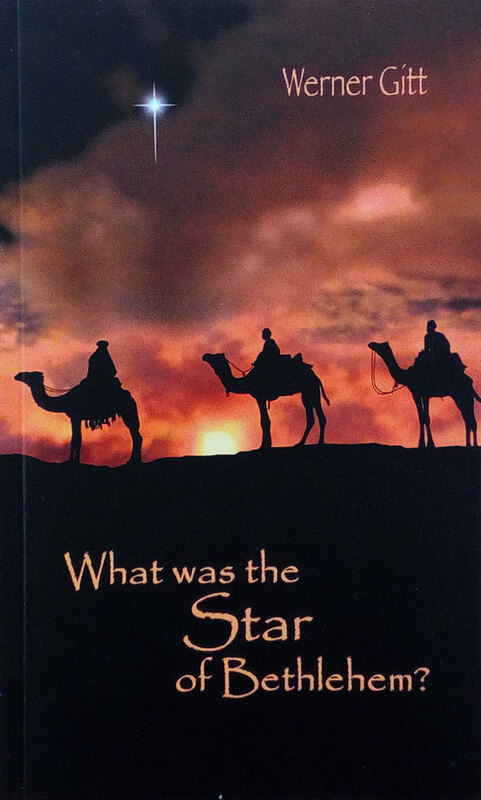 What was the star of Bethlehem? Is there a clear answer? Has God given the mission to this journey or was it the curious action of heathen Babylonians? How and where did the sages find the Jesus child? What does this extraordinary journey tell us in the 21st century?